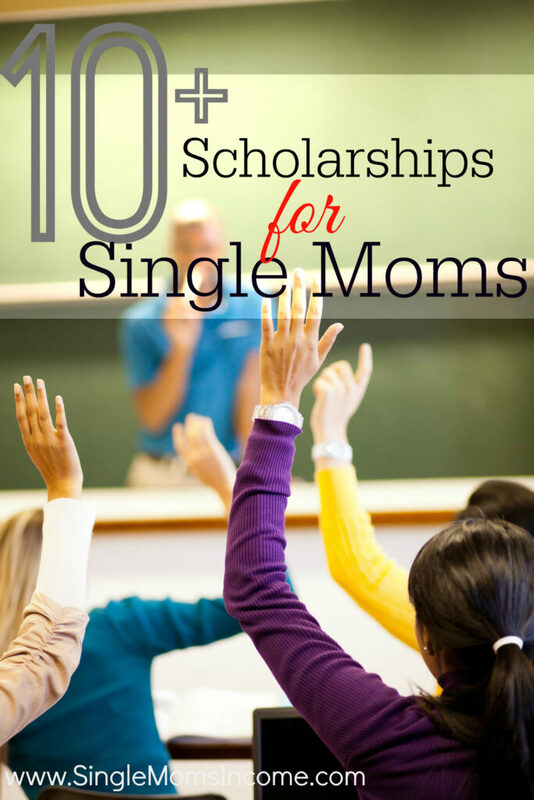 Have you ever done an internet search for single mom scholarships? If so, then you probably got so sick and tired of weeding through spam that you eventually gave up. I’ve been there before! I, too, have considered going back to school and finishing my degree. I just haven’t decided which path I want to take yet. I know for some single mothers continuing education can be the ticket to financial stability. Going back to school can, however, be extremely expensive. That’s why it’s so important that you take the time to find scholarships and grants before taking out student loans. I want to free you from the spam! I have spent hours compiling this list of 100% legitimate places where you can apply for scholarships or grants. This sounds like one of the best organizations I have read about so far. If you want to read the full qualifications or fill out an application, you can do so here. You can read the full list of qualifications and apply here. To view the complete list of qualifications and apply for this scholarship, you can visit Emerge Scholarships Website. To see the full set of qualifications and apply you can visit their website here. You can visit their website here. You will be able to check out the fellowships and grants you are interested in and learn about the qualifications and application process from there. As it sounds, this scholarship is awarded to women pursuing accounting degrees. There are a few different scholarships you can apply for. The award amounts range from $1,000-$5,000 dollars. Here is a brief overview of the qualifications. Must be pursuing a degree in accounting. To view all of the available scholarships and learn about the application process, you can visit their website here. Our list wouldn’t be complete without the almighty FAFSA. The FAFSA is a government grant that will help you pay for school if you meet the income criteria. I received this grant when I was enrolled in community college. It paid for all of my tuition and all I had to cover was books. Even if you are applying for scholarships, don’t forget to apply for the FAFSA. It can be a great help. If you need help filling out make an appointment with the financial aid department of your school. You can fill out a FAFSA application here. (You can also check out the other grants for single moms going back to college.) There you have it. 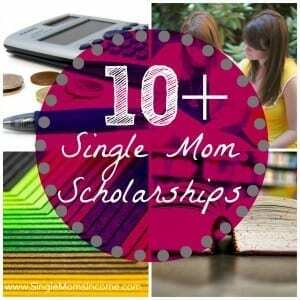 10 places single moms can get scholarships or grants to go back to school. Be sure to apply to all that you qualify for. Best of luck to you! Rosenfeld Injury Lawyers will be awarding two single mothers a $1,000 scholarship. Read further details and apply here. Thank you for this list I will definitely be book marking this post for next year. You’re welcome, I am glad it will help! I just find it ironic how many lenders and scammers decided to post on this blog! Alexa, this is a great post and I’m sure will be of value to a lot of women. I blog about getting out of debt and building wealth. If more people tried to get access to grant funds/scholarships, it would go a long way to building wealth in more than one way. 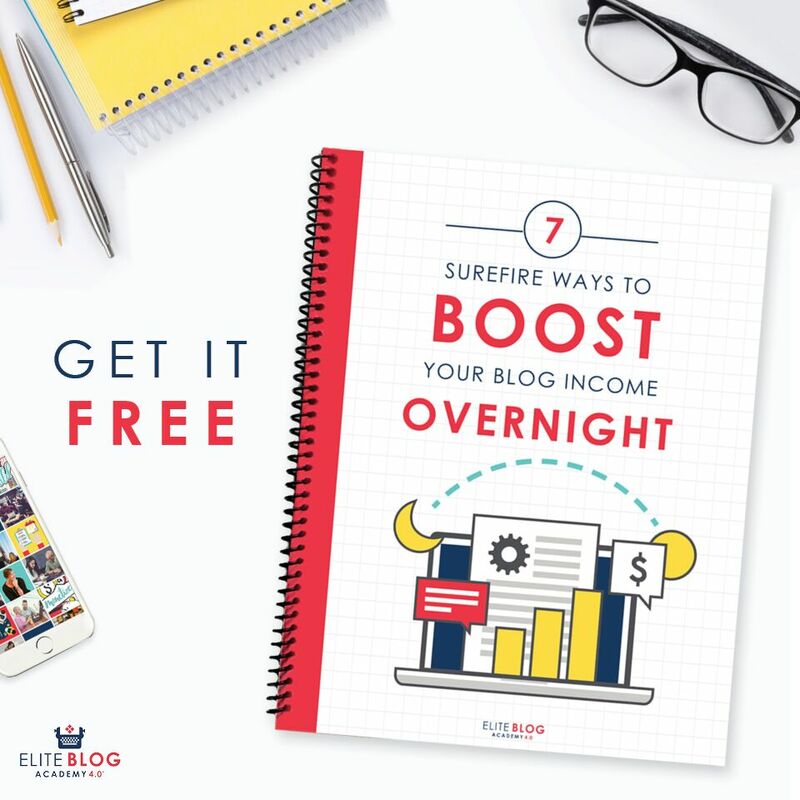 You are always right on time with your posts!! I have just registered to begin taking courses to complete my Business Administration – Financial Services Degree beginning this summer and this is great information. Thanks for posting! Good luck with your degree! And you’re welcome!! Very helpful! I am considering the possibility of going back to school as a single mom – printing this list for reference. Thanks! This is a great list of resources. Also make sure to let your readers know that they are eligible for at least $2k in free tax credits, every year, to help offset the costs of continuing education. Thank you so much for this list of sites, I have found it incredibly helpful. I am closer to accomplishing my goals thanks to this page that you put together! Thanks for the info. Very helpful. Learned about three scholarships I’d never heard of before. Keep it coming! Thank you for creating this website. Student loans create debt whereas scholarships could decrease the amount of tuition that comes out of our pocket. I really need to continue my education for my daughter sake. Can you help me find out a way from here in India. I really need to study again and find a job for my daughter . But no money to initiate my future please help ! 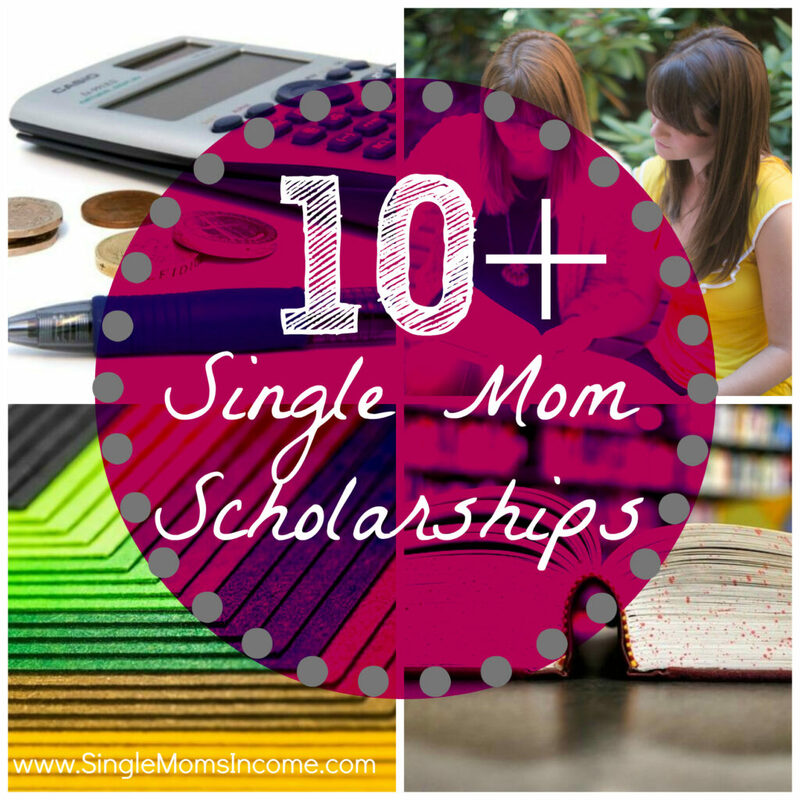 Nice post for giving information about single mom scholarships . This post might have helped lot of single moms . Keep posting such posts . From a single mom who life is already hectic and busy non-stop – THANK YOU for the simplicity!! I too am detemined to make it! This post is SO helpful, thanks!!!!! Hi Lena, we will be updating the site with new scholarship opportunities for student hoping to enroll in 2016. Thanks for your patience. Search for local scholarships and apply. I know sometimes it feel like you’re taking a shot in the dark, but if you don’t qualify for financial aid/ran out of funds, and you can’t or don’t want to take out student loans, scholarships can help and most opportunities that are backed by local organizations are legitimate and can help. The FAFSA only gives grants to undergrads. Thanks for putting up this information. Although I don’t qualify for 90% of this as I am a full-time Single DAD. It is near impossible to find anything for single dads (we are an invisible group it seems) let alone single parents out here. Most info is for single moms (which is great and needed), or for low-income single parents (also needed), but being in Canada I have found that unless one is on welfare or disability there are very limited resources. I am trying to get 5 courses to finish my BA, which is going to cost me $4800 in tuition, and as I am on temp. medical ei, I qualify for zip. Lots of searching for that needle in a haystack, but thanks for this from the other gender half. Hi Marilyn, all these opportunities are U.S.-based so we’re not sure about scholarship opportunities in other countries and how that works. I’d recommend you ask your university if they provide any funding opportunities along with any private or public organizations. I’m sorry. Unfortunately, I don’t know of any scholarships available in Africa. If anyone knows of any great scholarship opportunities for graduate level, please let me know! Fantastic post! I have been looking for where to apply for scholarships but could not find any genuine one. I will try these out. Thanks for this post. I have been looking for the list of scholarships place I can trust.